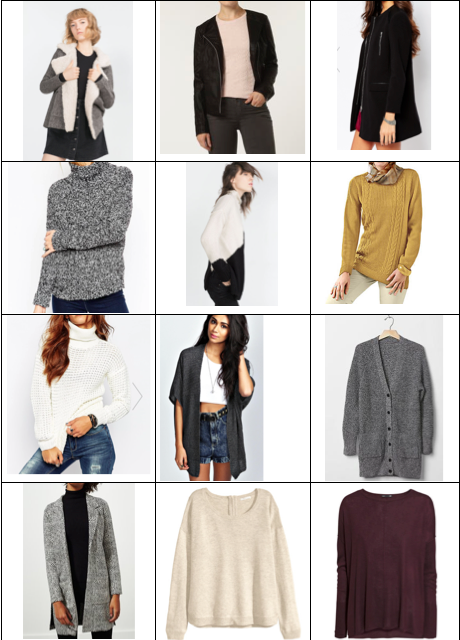 Welcome back, here is part two of my capsule wardrobe experiment. Today I would like to show you all of the pieces I have in my wardrobe. 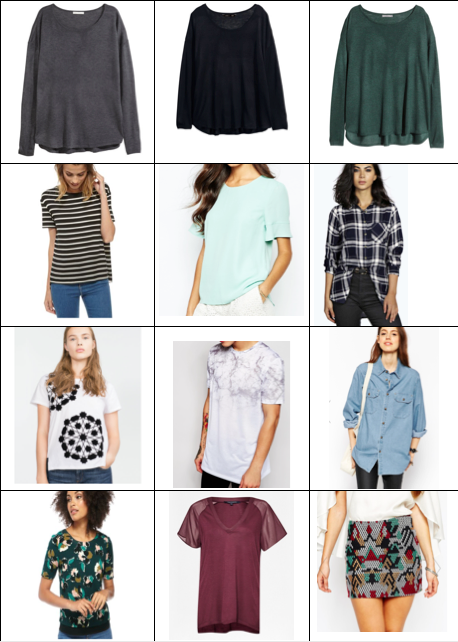 Please have a read of the capsule wardrobe part 1 post if you haven't already which goes through what I purchased recently to add to some key pieces to what I already had. I have now been doing this experiment for a couple of weeks and I am really enjoying it. I feel that I always have something to wear and have had a lot of compliments from friends/collegues on the items in my wardrobe.